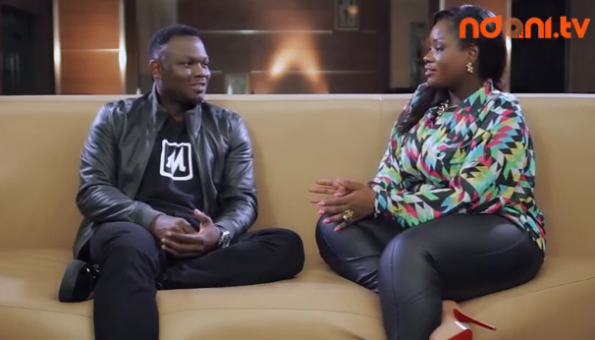 Mavin records recording artist Dr. Sid slides onto ‘The Juice’ couch this week and spills the beans on the budding romance in his life, his plans for world "Siduction" and featuring Michelle Obama in his music video....? Mavin man, lover and all around good guy. Ladies and Gentlemen, take your seats. The Love Dr is in the house and he is on The Juice.